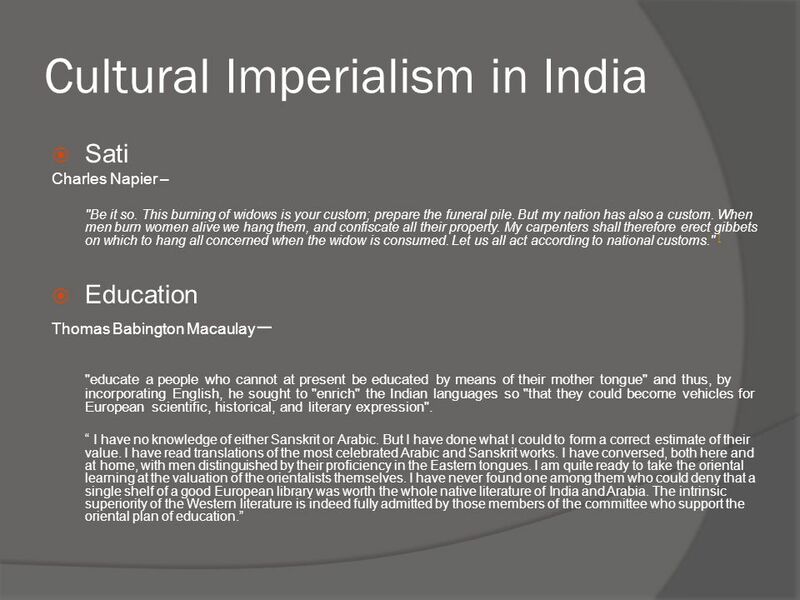 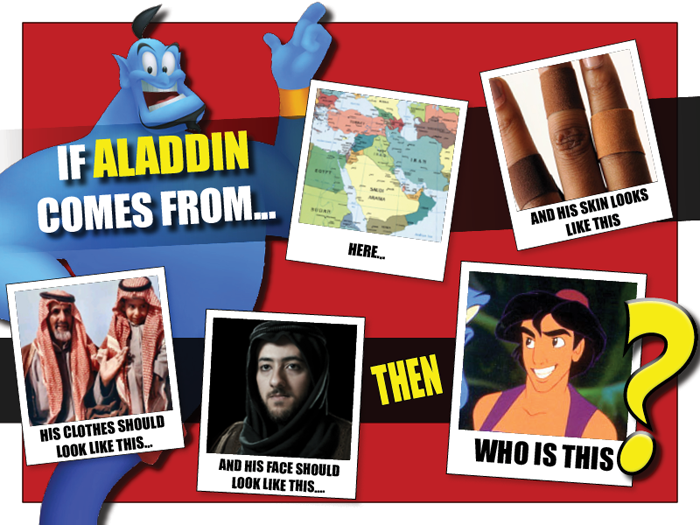 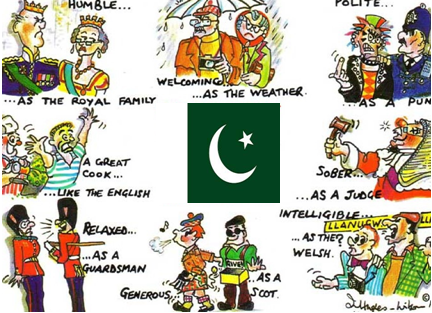 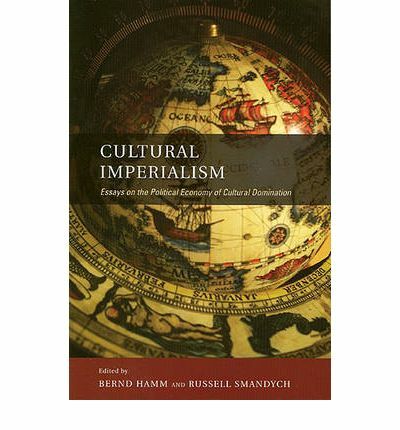 Cultural imperialism comprises the cultural aspects of imperialism. 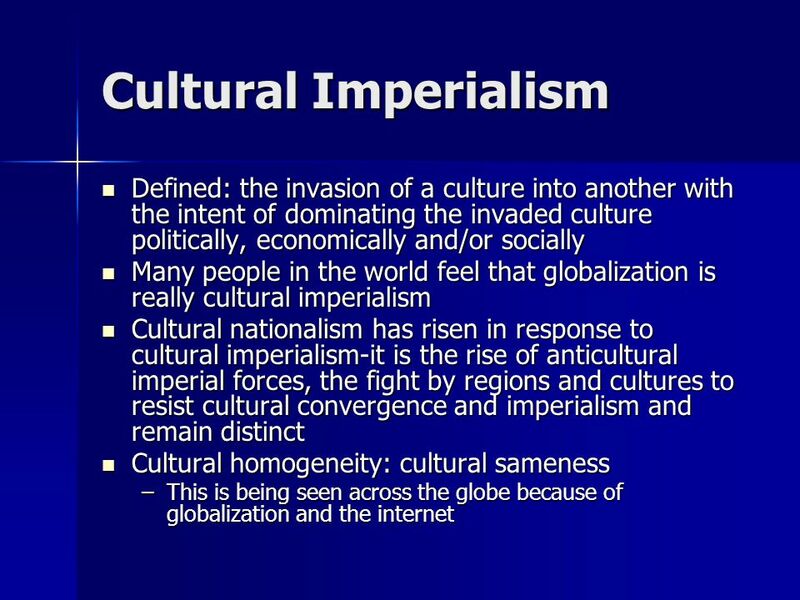 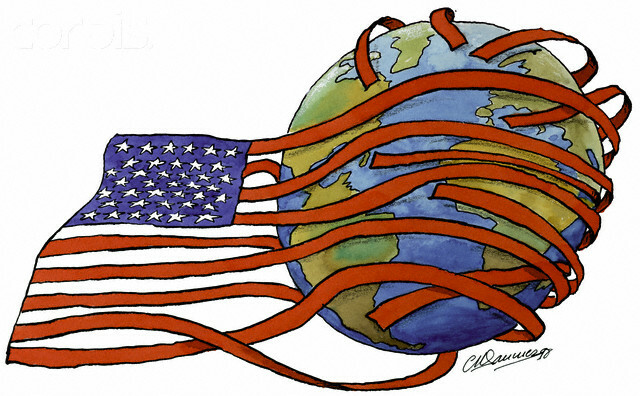 “Imperialism” here refers to the creation and maintenance of unequal relationships between civilizations, favoring a more powerful civilization. 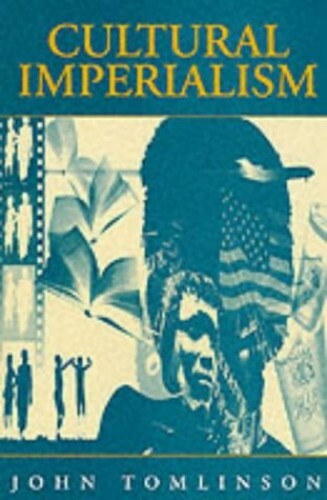 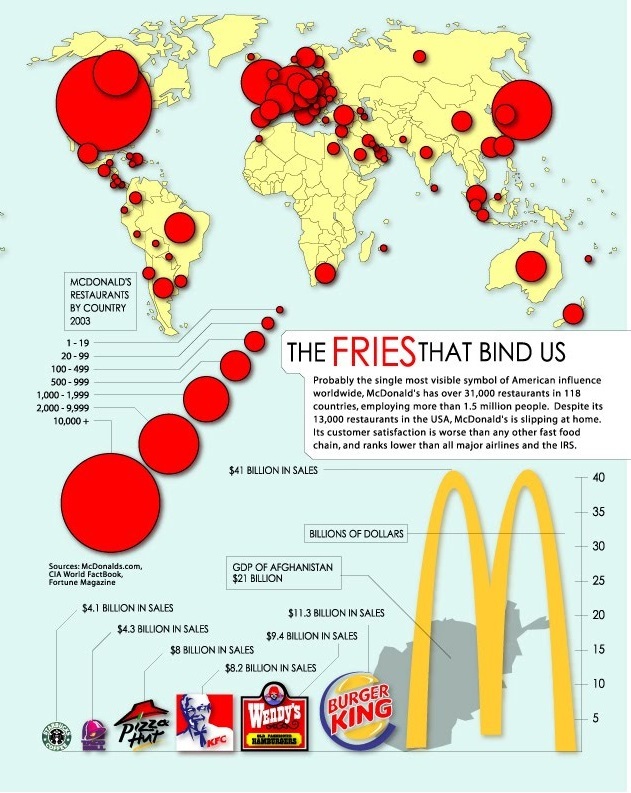 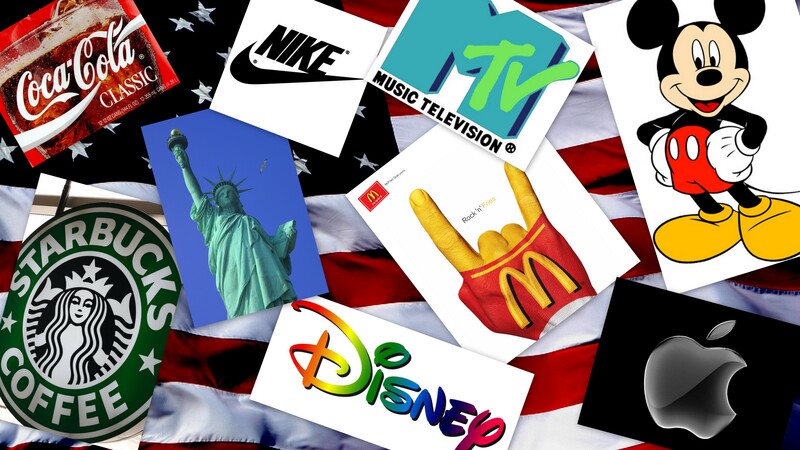 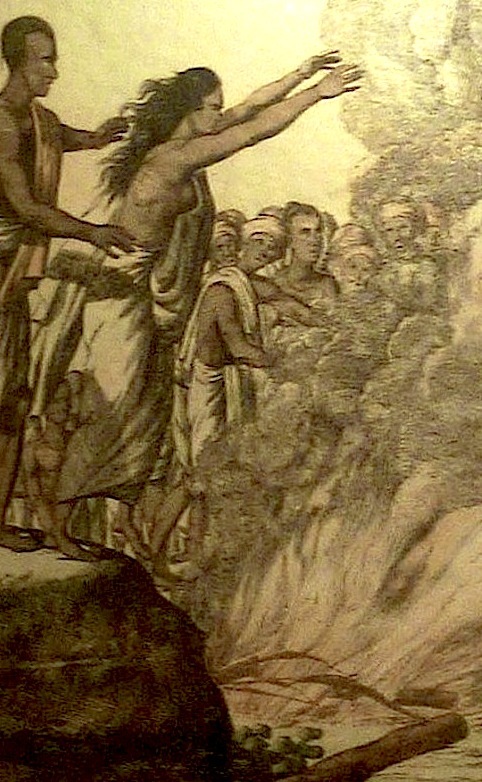 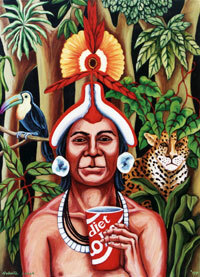 Thus, cultural imperialism is the practice of promoting and imposing a culture, usually that of a politically powerful nation, over a less powerful society; in other words, the cultural hegemony of industrialized or economically influential countries which determine general cultural values and standardize civilizations throughout the world. 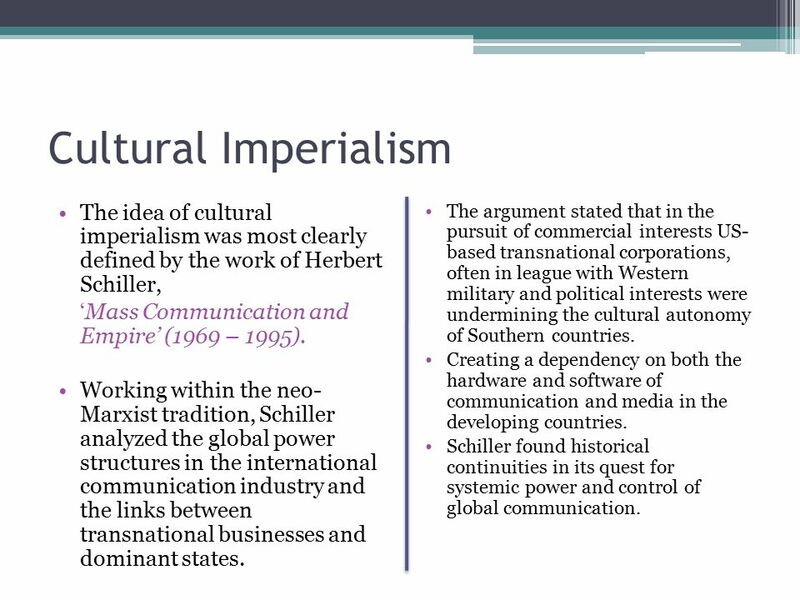 The term is employed especially in the fields of history, cultural studies, and postcolonial theory. 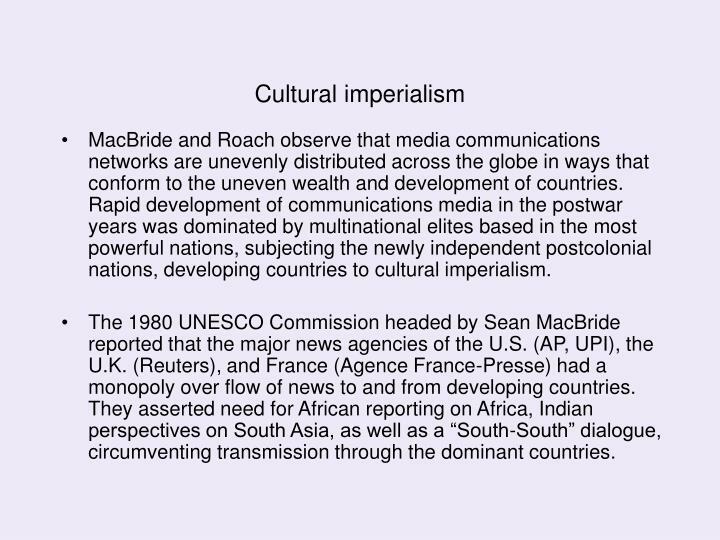 It is usually used in a pejorative sense, often in conjunction with calls to reject such influence. 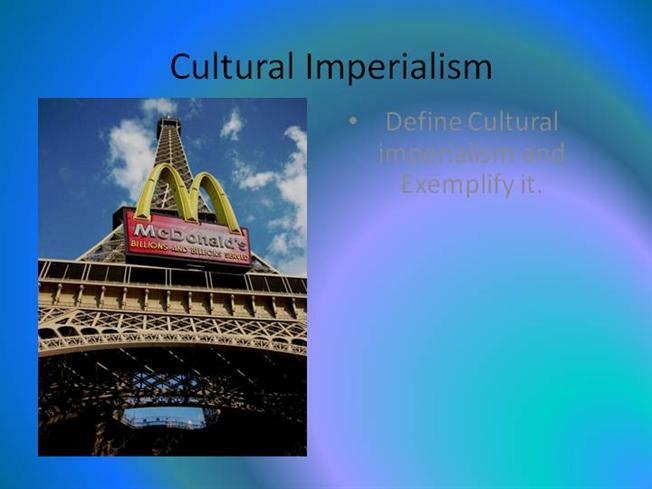 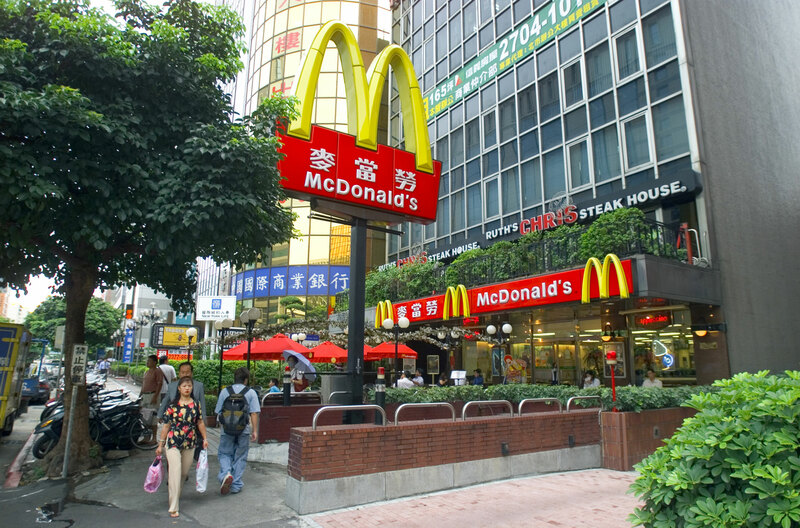 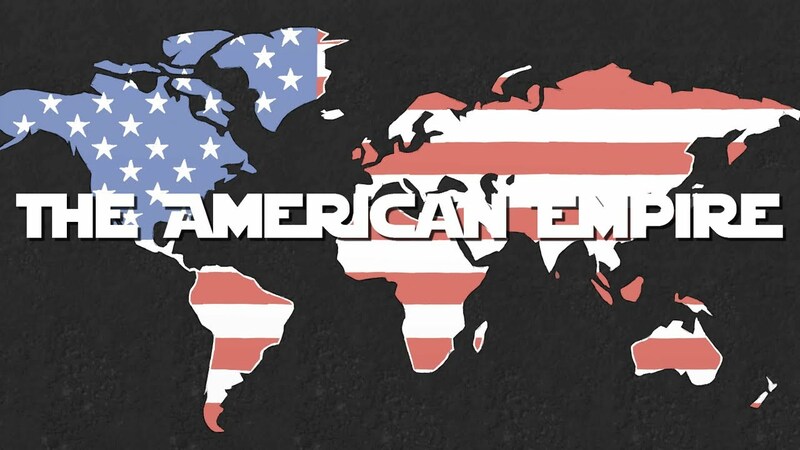 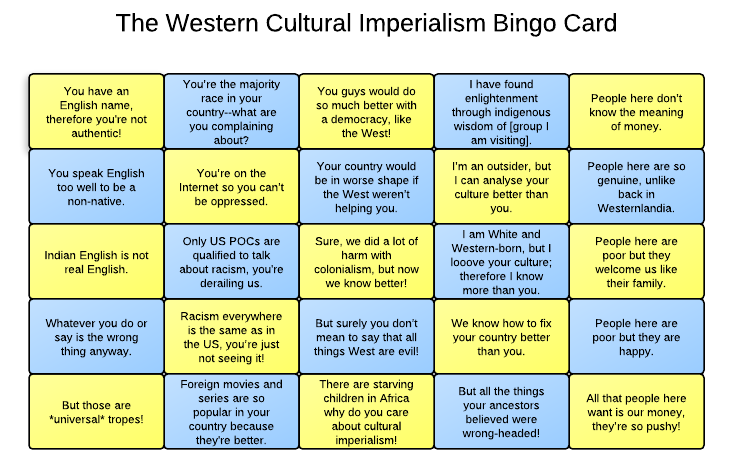 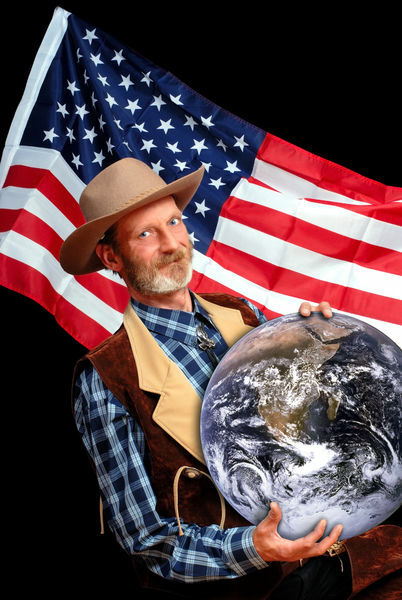 Cultural imperialism can take various forms, such as an attitude, a formal policy, or military action, insofar as it reinforces cultural hegemony.